Here you will discover lamps for the desk, the coffee table, the side table, the shelf, the sideboard, the children’s room, the bedside table and, and, and. 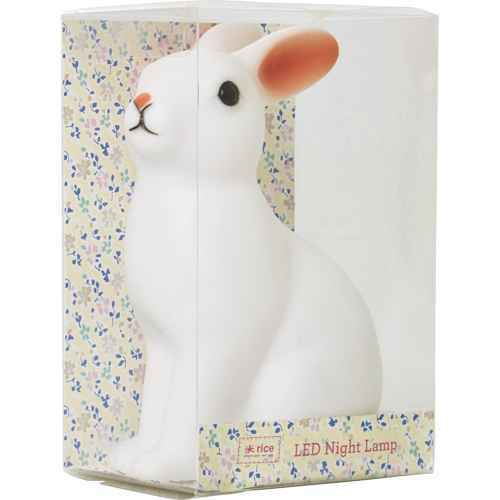 Fantastic table lamps in different sizes, colors, shapes, and styles. 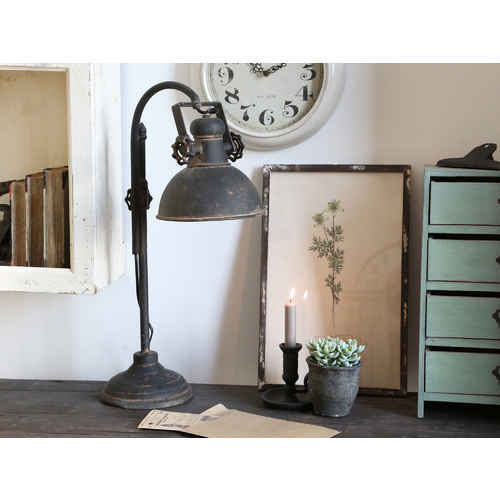 Cute LED lamps by Rice for the children’s room, chic Bloomingville table lamps in trendy colors for the desktop, exquisite lamps by Lene Bjerre, romantic lamps for the bedside table by Chic Antique, stylish lamp stands by GreenGate and industrial style table lamps by House Doctor. These and other table lamps are all a part of this category and we hope you will find the lamp, that is just perfect for you.